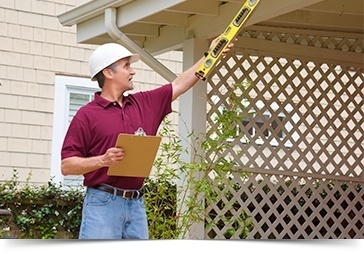 "Celebrating 30 Years of Service"
Book a consultation for home inspection at Echo Home Inspection Inc.
We are so confident in the quality of our Home Inspection and feel so strong that you are also going to feel confident with our inspection that if not, we’ll give you your money back and pay for the inspection of your choice! You see, we understand this is an important step in your life. This guarantee is just one more way to demonstrate our desire and commitment to meet and exceed your expectations. We want to insure you have an enjoyable real estate experience. 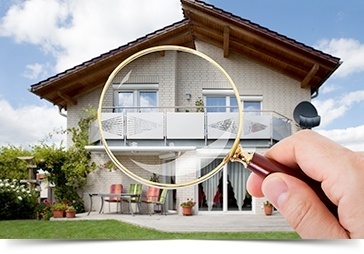 A signed and witnessed Echo Home Inspection release from liability must be received to initiate the above process.